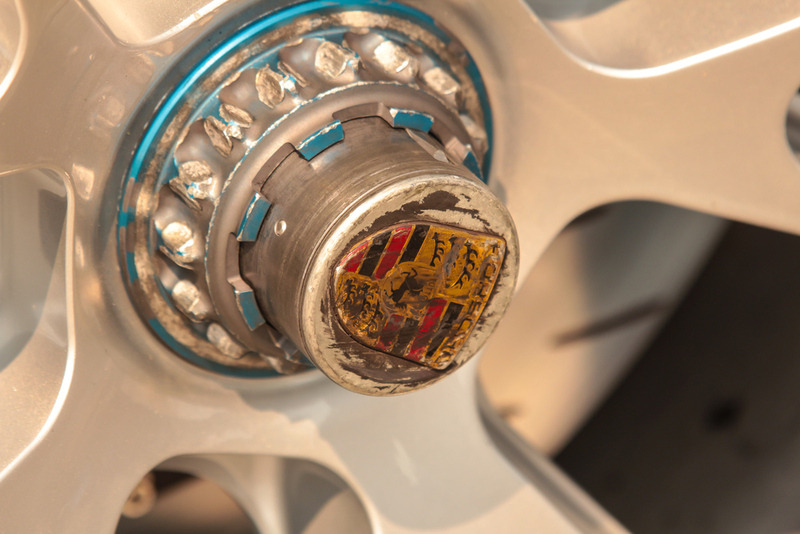 Cadillac driven by Johnny O'Connell, four time Pirelli World Challenge champion. 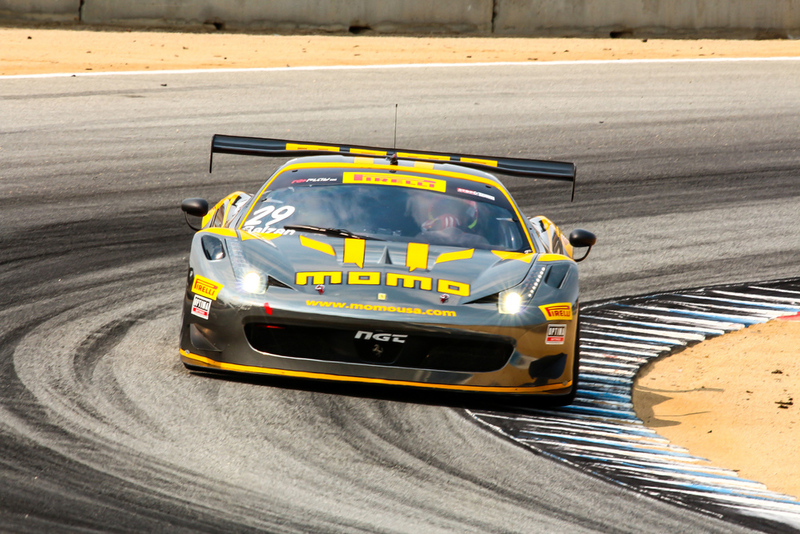 This past weekend was the final round of the Pirelli World Challenge Grand Prix of Monterey at Mazda Raceway Laguna Seca, Presented by Cadillac. Only two weeks prior we watched this series support the IndyCar race at Sonoma Raceway. Now it was time for the PWC to stand alone as the marquee event in Monterey. Could it deliver? Of course it could. 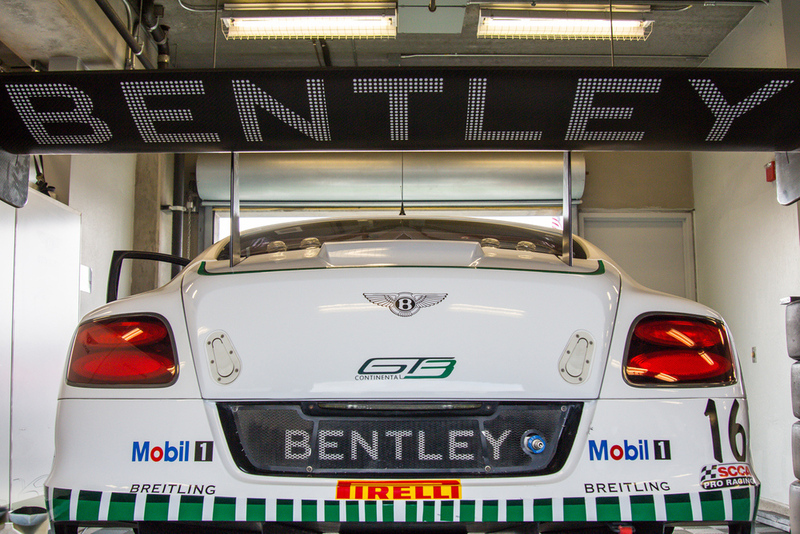 We have never made it a secret that PWC is among the best racing series around, drawing in almost every make of sports car one can imagine. 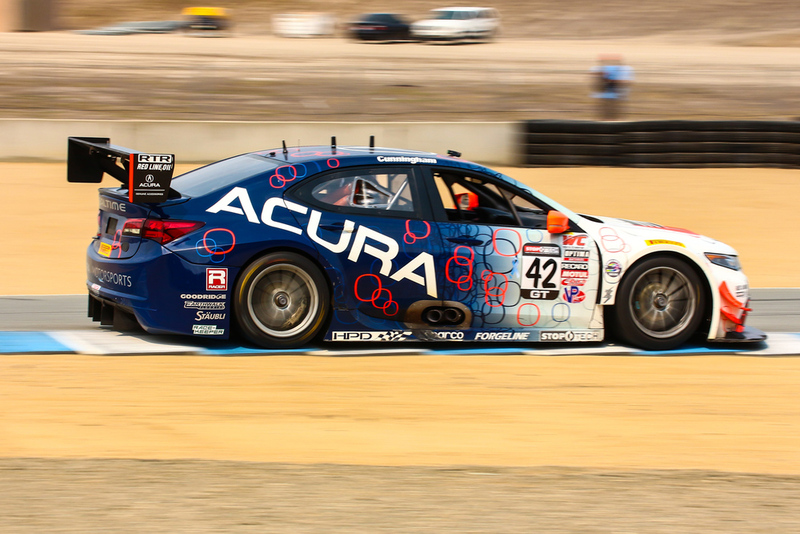 Laguna Seca hosted the final round of the series where multiple class championships were decided around the legendary 2.2 mile course. With temperatures in the upper 70s for most of the weekend, the weather was perfect for racing fans. An animated paddock provided plenty of opportunities for enthusiasts to get close to their favorite machines as the teams tested and prepped. 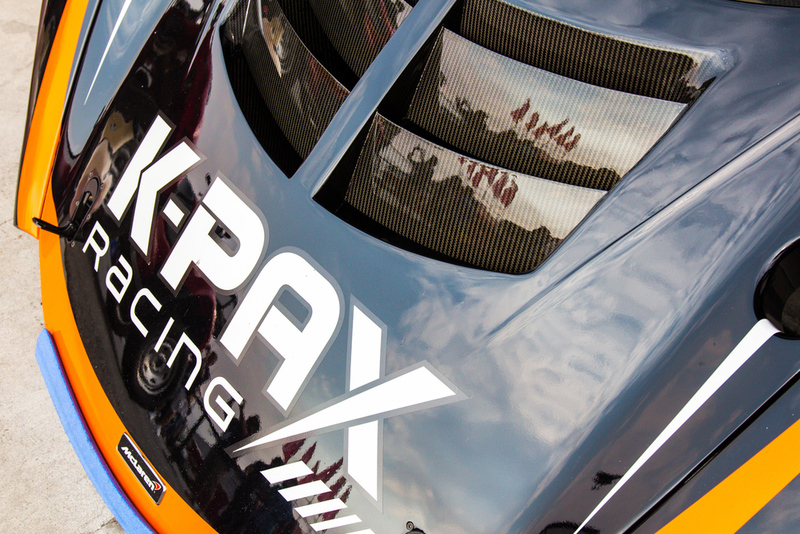 Very few racing series can connect as well with fans. 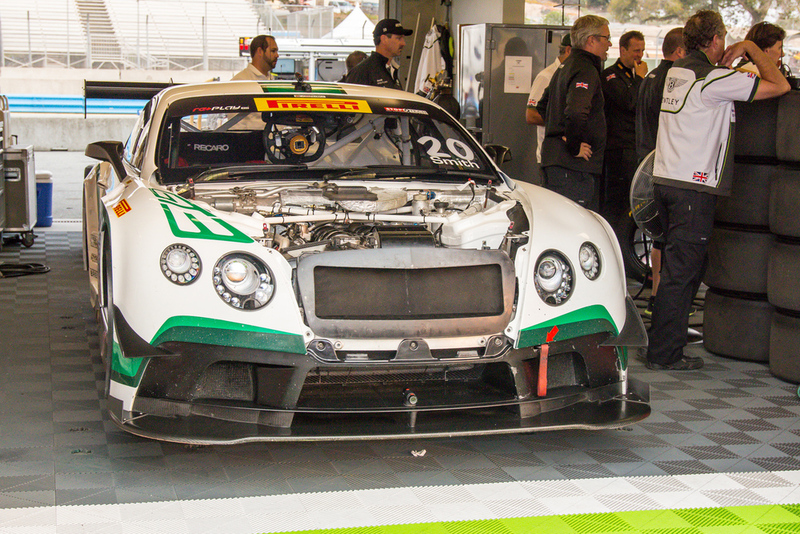 The diversity of cars in PWC guarantees that attendees are likely to find a match for their daily driver in race trim on the track. PWC also allows fans on track prior to the race start where they can meet the drivers and see the cars grid up. 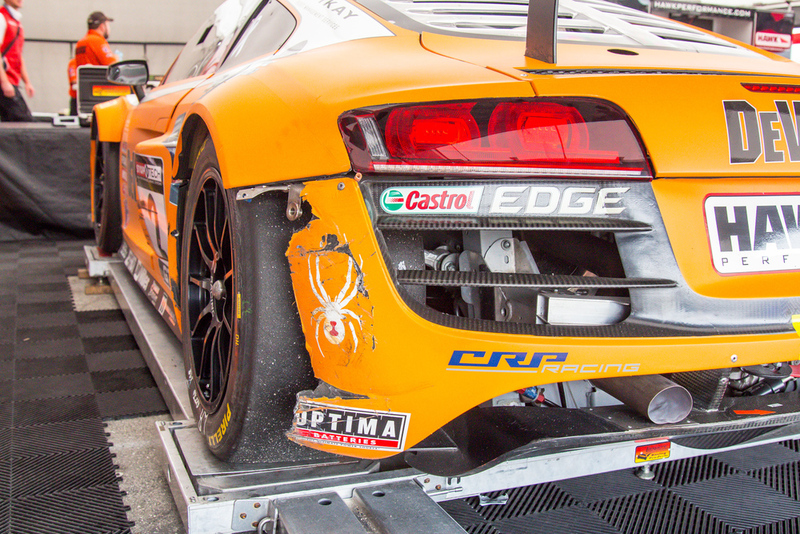 This season of the PWC has been one of the most exciting, and the season finale lived up to the hype as two hardened veterans of sports car racing faced-off for the championship title. Johnny O’Connell in the Cadillac Racing Cadillac ATS-VR GT3 and Olivier Beretta in the Ferri Motorsport Ferrari of Ontario/Toronto/Alberta Ferrari 458 GT3 Italia. Each have over 20 years of sports car racing experience and have taken on the biggest of challenges including a combined 10 class wins (O’Connell-4; Beretta-6) at the 24 Hours of Le Mans. 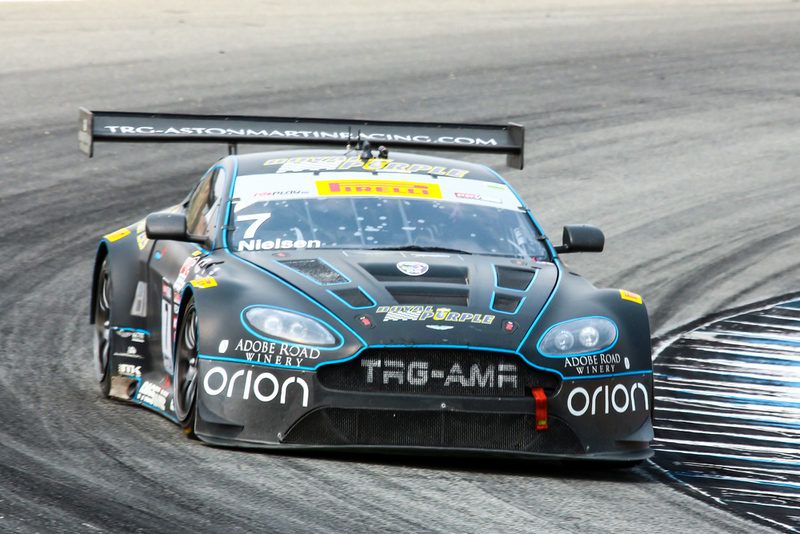 O’Connell has three previous championships in World Challenge and was looking to add a fourth straight. In a series that lives up to the idea that rubbing is racing, no prisoners were taken in this battle. Evidence of on track contact. On the opening lap Beretta charged from 12th to 8th place, and in a few more laps got up to 6th and then by the 12th lap maneuvered up to 5th. It was clear that Beretta was going to scrap until the final moments to try to lay claim to the championship. 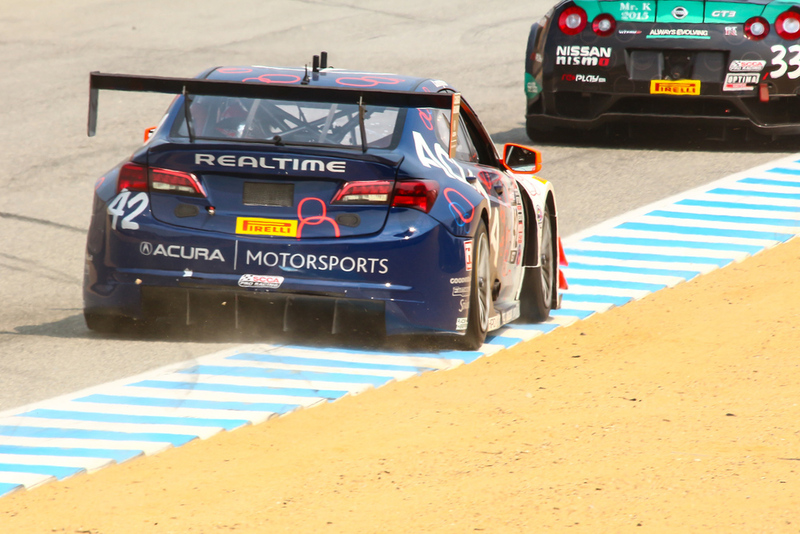 By lap 25 Beretta was 4th and O’Connell was third, heading up the hill to the Corkscrew. Most watchers probably assumed that Beretta could/would have pulled a clean move anywhere else on track. 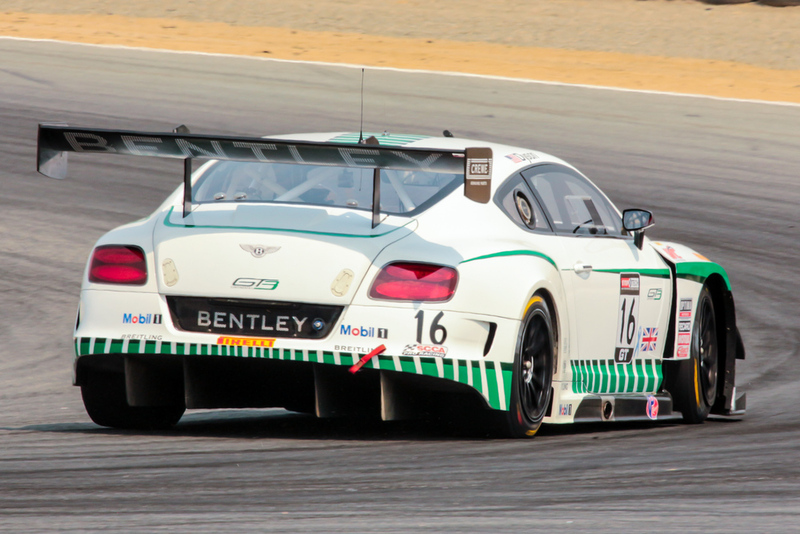 Rather than set up a clean look, Beretta dived to the inside of O’Connell at the Corkscrew, sending them both off track. It was a move that looked a little foolish and a bit rash. O’Connell recovered his position to 12th place while Beretta was serving a drive through penalty. 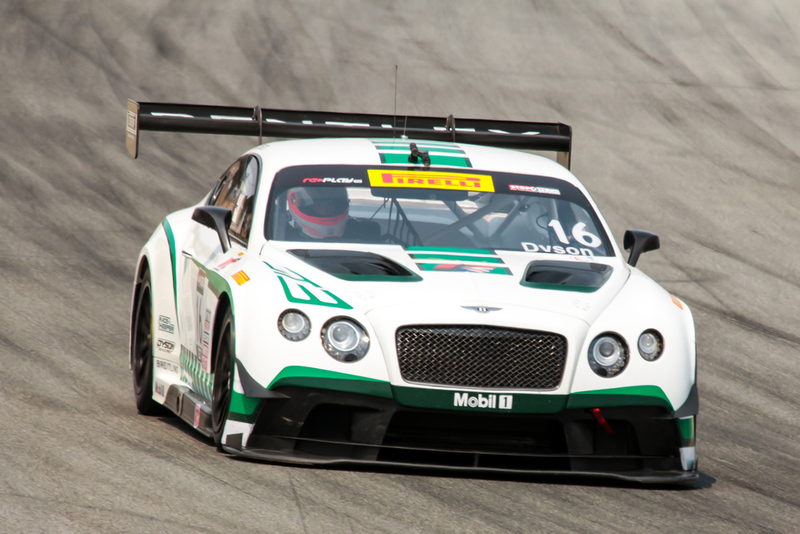 Though, even with the penalty, Beretta was able to come back out in 7th place. In what seemed like a well-played attack earlier finally caught up to the Ferrari as Beretta had to pull out, suffering terminal damage with only 3 laps remaining. No. 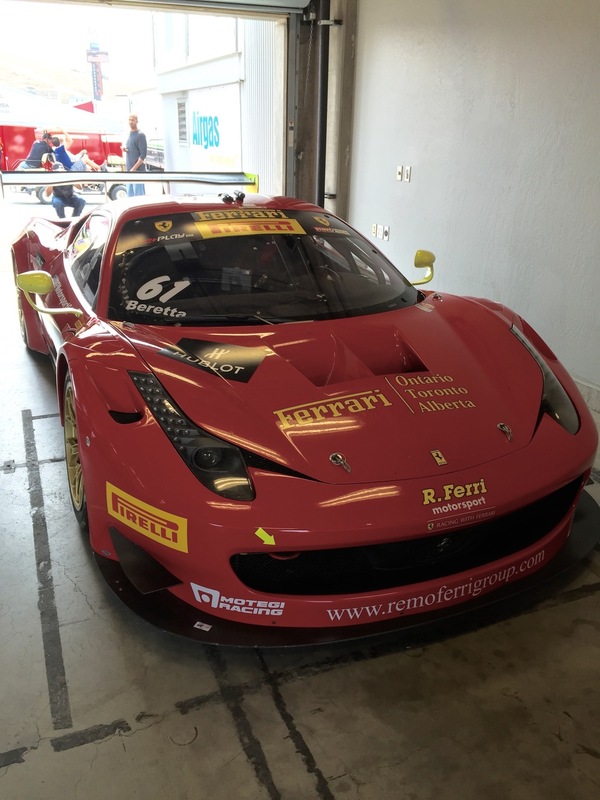 61 R. Ferri Motorsports Ferrari 458 GT3 Italia driven by Olivier Beretta. 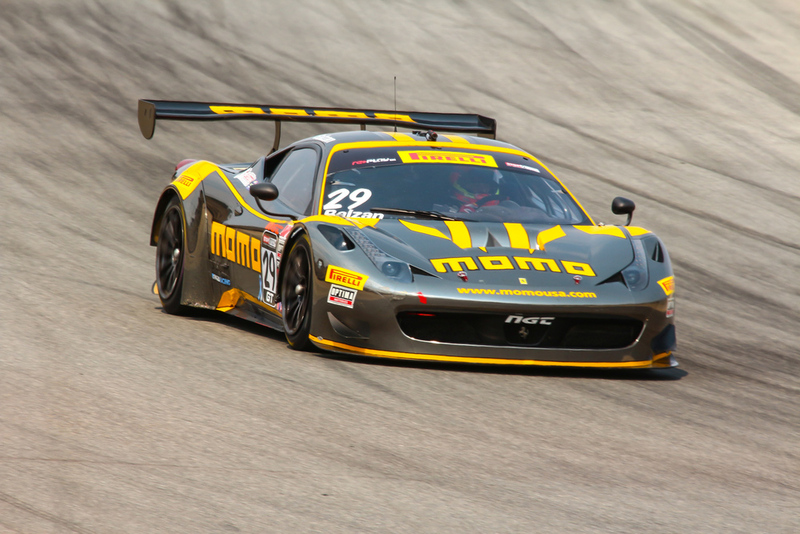 O’Connell claimed his fourth PWC championship while the MOMO/NGT Motorsports Ferrari Team took first and second place in the race, with drivers Alessandro Balzan in first and Pier Guidi in second. 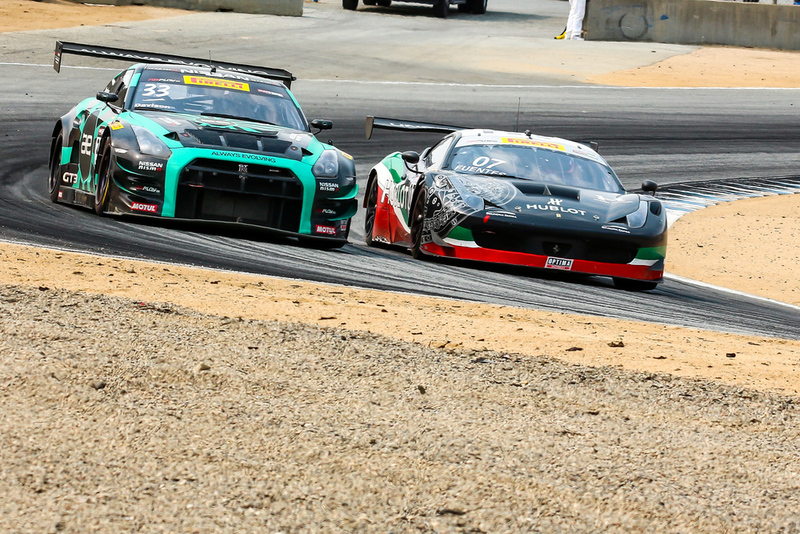 While the O’Connell/Beretta skirmish was going on, Balzan and Guidi led the race from start to finish. The championship went to a fan favorite and class driver in O’Connell while the race winning team MOMO showed that they are a threat for next year. 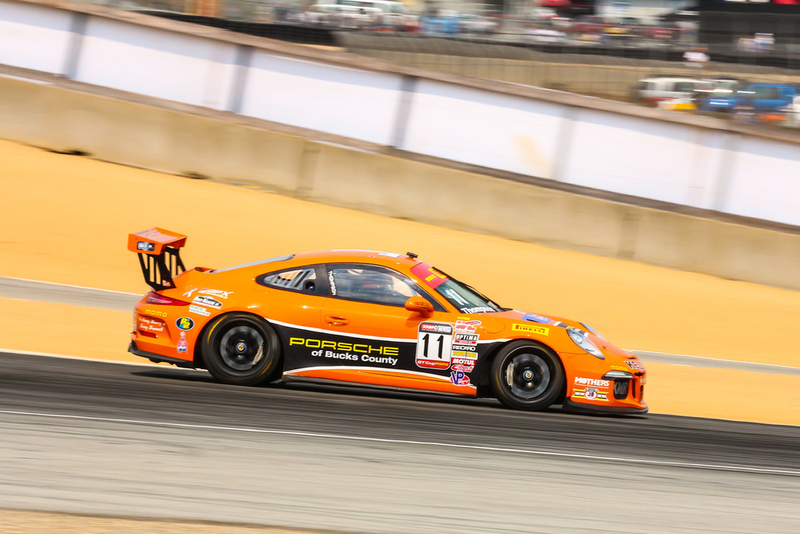 Laguna Seca was the picture-perfect locale for the final race of the PWC season and confirmed that PWC can host a memorable and standalone event. 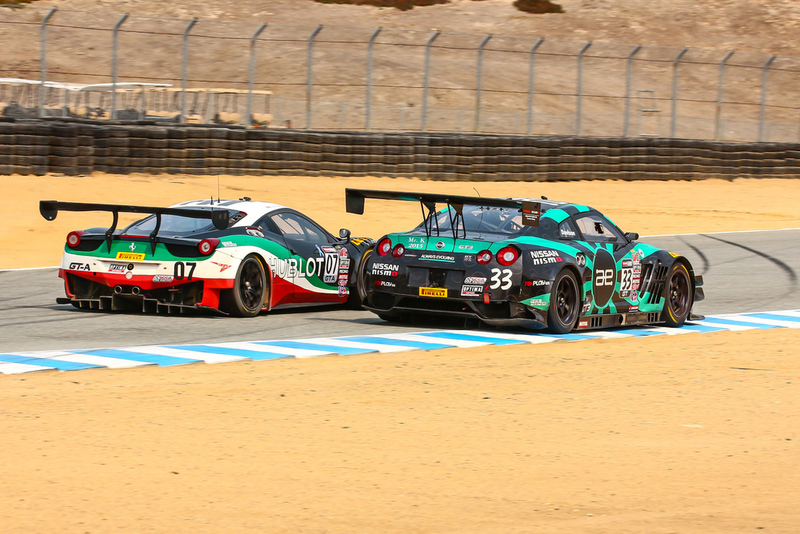 If you missed this season’s blockbuster finish, don’t worry as the 2016 schedule was announced after the race and Laguna Seca will host the season finale next year, so make sure you mark this event down on your calendar.